With Halloween a week away it’s not too late to make some delicious, healthy Halloween treats. We don’t massively celebrate Halloween in our house, however little one has a some parties coming up and I’d really like her to enjoy a treat like everyone else. There are lots of allergy friendly treats out there available to buy (haribo, jelly sweets, lollipops etc) although they are often packed full of sugar. 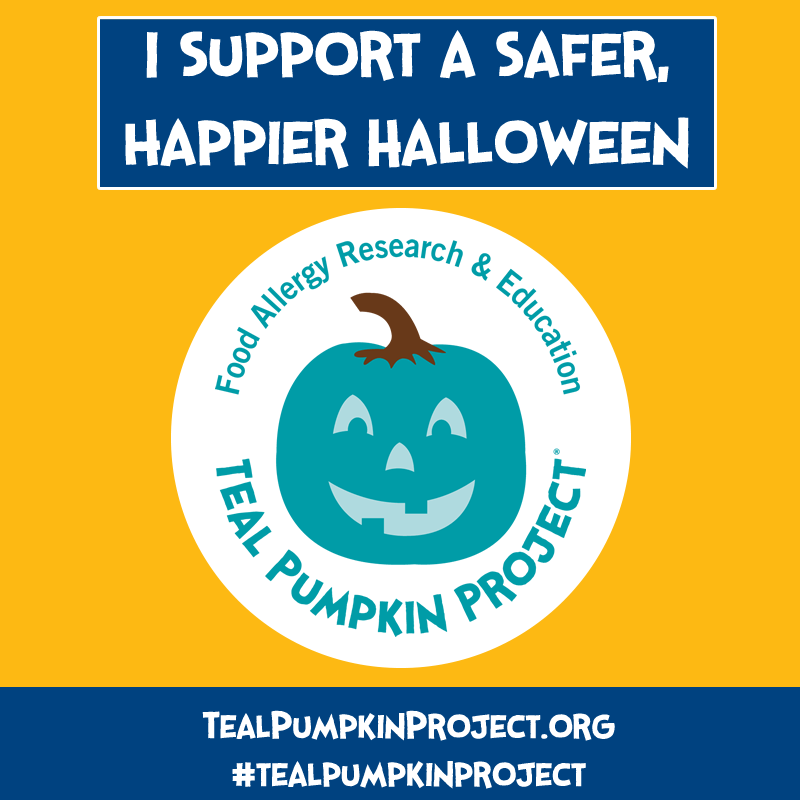 Little one is probably still a little young to be trick or treating however make you check out the Teal Pumpkin Project to find out information about how you can make your Halloween allergy friendly. 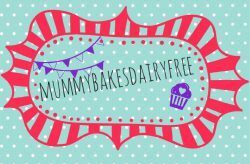 They have loads of ideas on alternative treats to hand out which may come in handy when little one is older! We made our own little teal pumpkin tea light holder using a great kit from Tesco, see the picture above! 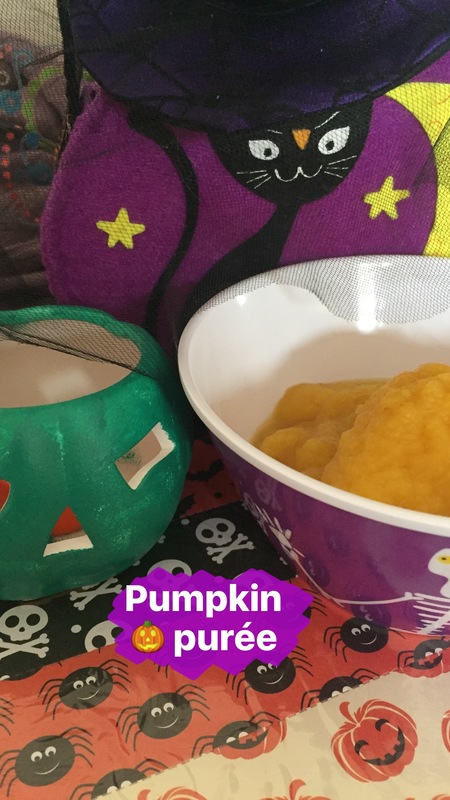 I have a couple of Halloween recipes I’d like to try making so I made a batch of pumpkin purée to freeze in preparation. It’s really simple and easy. To be honest it’s the lazy way but it works well! Make sure you keep an eye on my website to find out what I make with it! 1. Pre heat the oven to 200c. Wash the outside of the pumpkin and cut it in half. 2. Remove the seeds and pulp, reserving for later. Place each half of the pumpkin onto a baking tray and pop in the oven. 3. Roast for an hour until soft. Remove from the oven and allow to cool. 4. Scoop the roasted flesh from the skin and place into a bowl. Using a stick blender, blend the pumpkin until smooth. 5. Allow to cool completely and portion out into containers ready to use or freeze.